The action group for Weston Academy say they will continue their investigations into what led to the closure and “demise of an on-the-up, progressive modern school”. 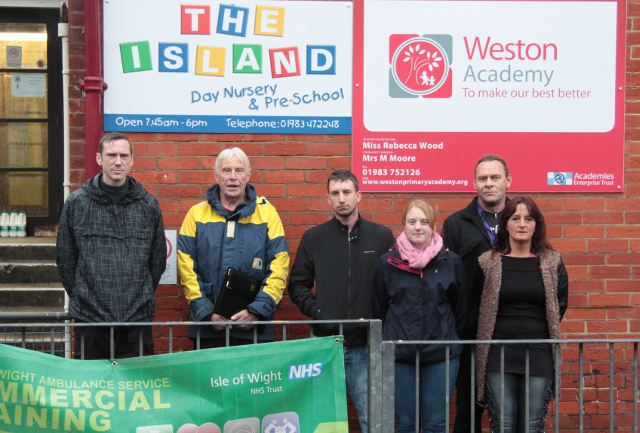 Parents of pupils at Weston Academy primary school continue in their campaign to get to the truth of how closure plans, announced back in September 2015, came about. They’re asking why parents were not informed sooner of the “very serious situation at Weston Academy” apparently identified during a Department of Education (DfE) visit in June. The Action Group have requested a copy of a letter from the Department of Education and the head teacher’s response, but this has been refused by academy sponsor, AET. In addition, a Freedom of Information (FOI) request to see the correspondence (which the group say is not on file at the school) has also been rejected under ‘confidentiality’ reasons. The Group say they will challenge the refusal. As it appears that concerns were known well in advance of the closure notice on 22nd September, parents have demanded to know why Weston was not closed during the summer term instead. They argue the transfer of staff and pupils “would have been orderly over the summer” rather than result in what they refer to as “major disruption and anguish to pupils and parents”. “We intend to continue our investigations now that Weston Academy has become a ghost school robbed of its life.